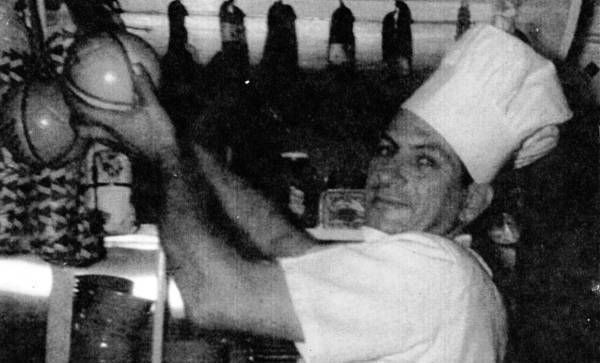 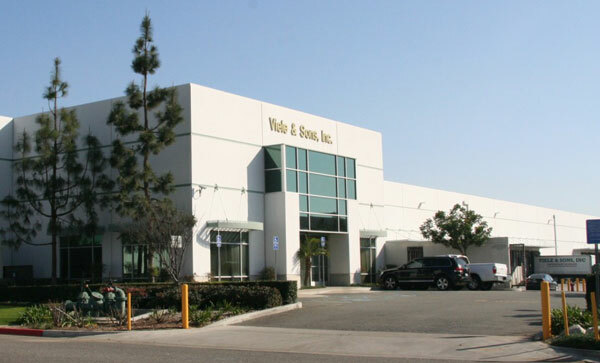 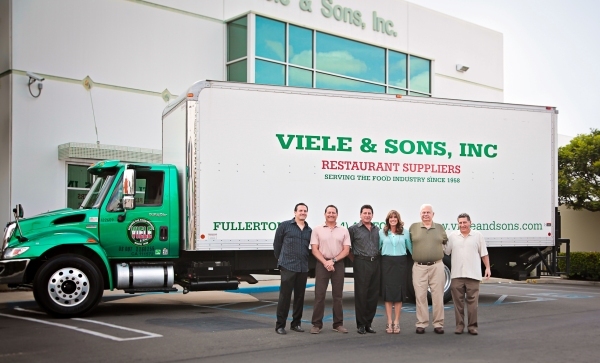 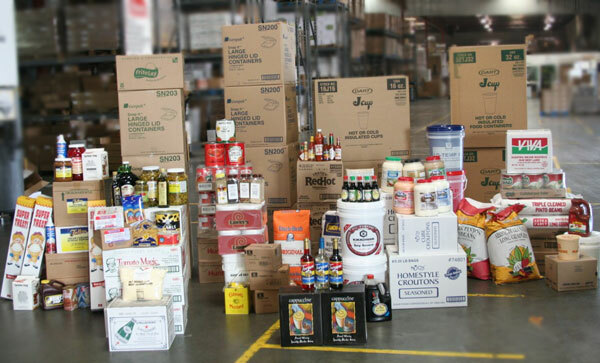 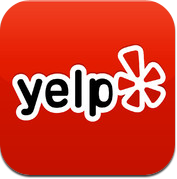 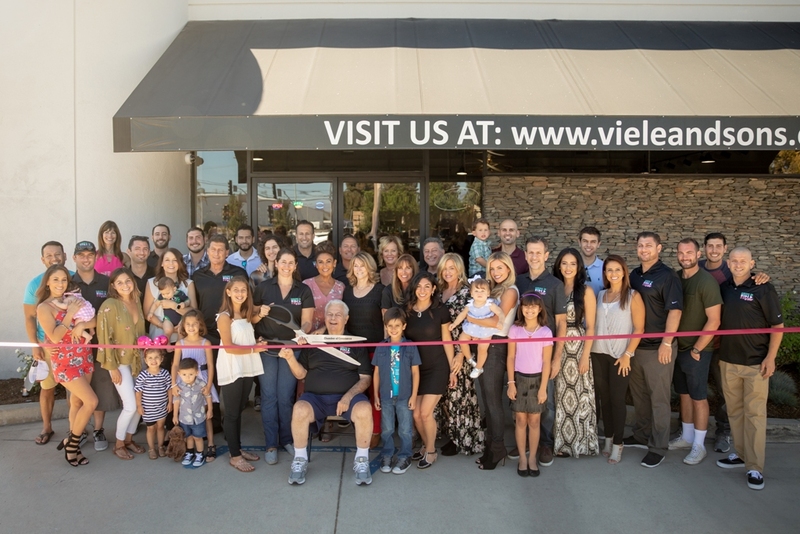 Viele & Sons is a family owned foodservice distributor that has served California’s restaurants for 60 years. 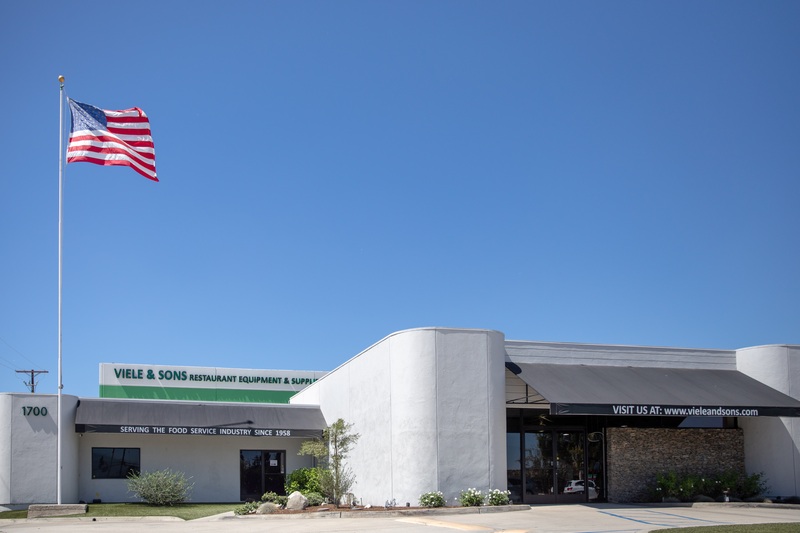 Since 1958, quality products, competitive pricing and family based service have been the main objectives that our family strivs for every day. 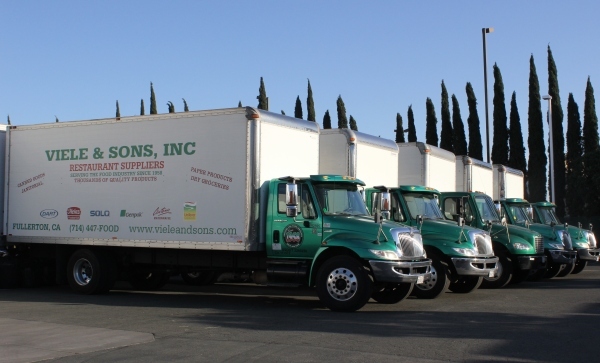 We pride ourselves on delivering these values to our customers; and hope we can partner with you to help your business grow.